Are you looking for an UltraBook Under Rs 60000 in India? Rs. 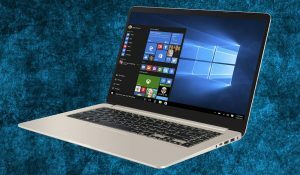 60000 is a huge money and you want to spend this money on a premium Ultrabook which offers great value for money and on which you can do your daily work easily plus some really high-end work with ease like Photo Editing, Illustrations and Video Editing plus a great battery life and lightweight and portable as well. Don’t worry we are going to help you in this case we surf the internet and talk to India’s Best tech Youtubers and based our list on their recommendations. Basically, Ultrabook means a laptop which is portable and lightweight and offers great performance. Mostly the ultrabooks we listed in our list comes with Intel Core i5 or i7 Processors with a Full HD Screen and 8GB RAM for easy multitasking. So here is the best ultrabook under 60000 in India for this month. We listed Two Windows Laptop and One Laptop with Apple Operating System so whichever you like most you can choose that. 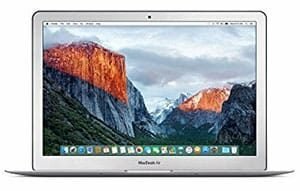 If you want a Secure laptop must go with Apple MacBook Air bit expensive like it cost 56000 which is more than 50K But that is one of the most secure laptops you can but great for typing and overall performance of this machine is great. 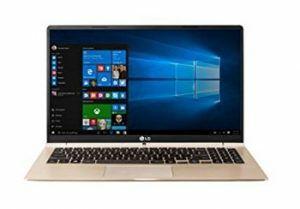 If you are looking for the lightest Ultrabook out there then LG Gram is the one you are looking for LG Gram 15 weights Only 980gm which is less then 1 Kg. This Laptop comes with 15-inch Full HD Display with 256GB SSD Storage. So Did you like our list must tell us in the comment section below and share this article with those who are looking forward for a new ultrabook under rs 60000 in India with high-end hardware and smooth performance.